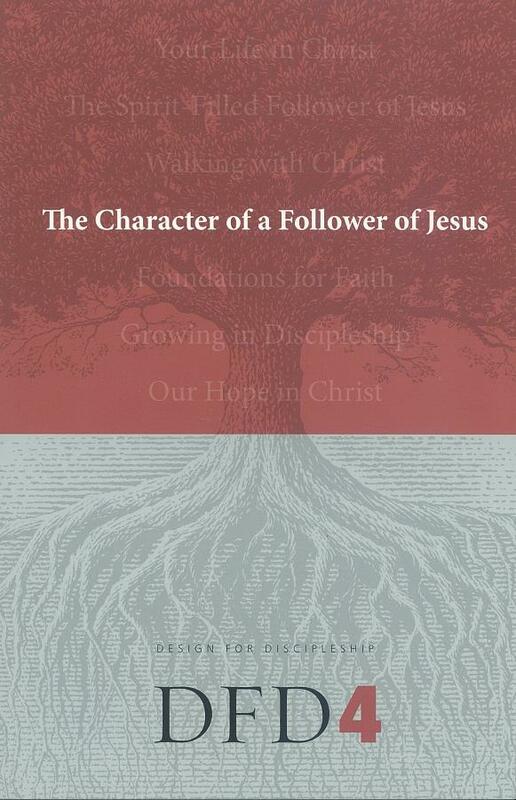 The Most Trusted Discipleship Bible Study Series. For over 25 years, the Navigators’ best-selling Design for Discipleship Bible study series has offered millions of new and experienced believers a chance to learn first-hand what it means to be a modern disciple of Christ. Newly updated with interactive, discussion-prompting questions, these field-tested studies present an exciting way for believers to grow toward maturity in their daily walk with God.